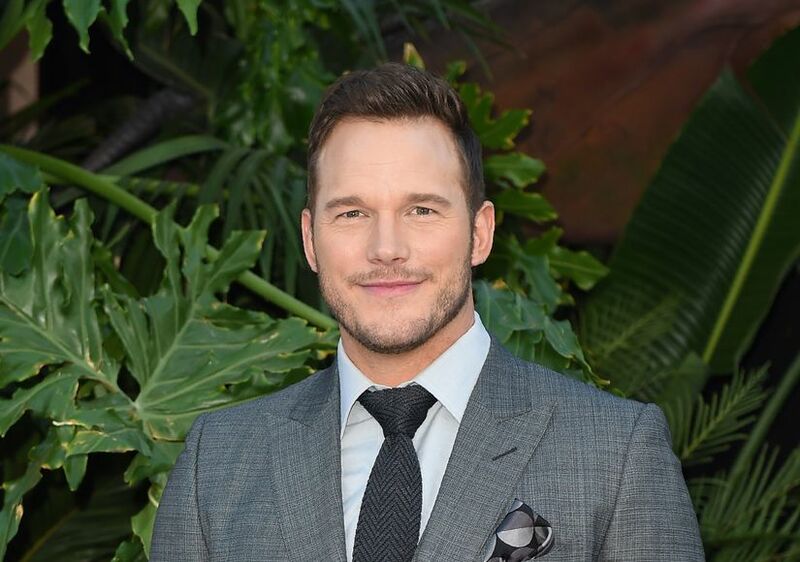 Nearly a year after their shocking split, actor Chris Pratt appears to have moved on from Anna Faris. TMZ has obtained photos of Pratt on a picnic date with Arnold Schwarzenegger and Maria Shriver’s daughter Katherine on Sunday. According to the site, Chris picked up Katherine at her home before their casual date in Santa Barbara, just an hour away from Los Angeles. A day before their date, Chris stepped out for the 2018 MTV Movie & TV Awards, where he was honored with the MTV Generation Award. On the red carpet, he joked with “Extra’s” Terri Seymour about sweating, after learning that host Tiffany Haddish is no stranger to poking fun at people. Watch! Chris’ ex, Anna Faris, has been dating cinematographer Michael Barrett. They were spotted last week, kissing in Portofino.